You’ll wish you’d known about these sooner. 1. Care/Of, a personalized vitamin subscription that you'll be alarmed to discover is actually kinda fun. What you get: a monthly box containing 30 personalized packs of daily vitamins with entertaining challenges and fun facts printed on each. Get it from Care/Of for $20/month (and free shipping over $20). Receive 50% off your first month when you enter promo code BUZZFEED at checkout. 2. Urban Sprouts, a box of low-maintenance plants you'll be able to keep alive — even if you weren't blessed with a green thumb or good light in your apartment. What you get: the choice of three monthly plans, including Succulent of the Month Club, Air Plant of the Month Club, or Little Plants Club. Succulent of the Month Club members get access to boxes of one to three succulents; Air Plant of the Month Club members get access to one air plant per month; Little Plants Club members get access to one little plant in a 2.5" plastic nursery pot per month. All plans include instruction/care cards and access to plant experts via social media and text message. Get it from Cratejoy for $9.99+/month. 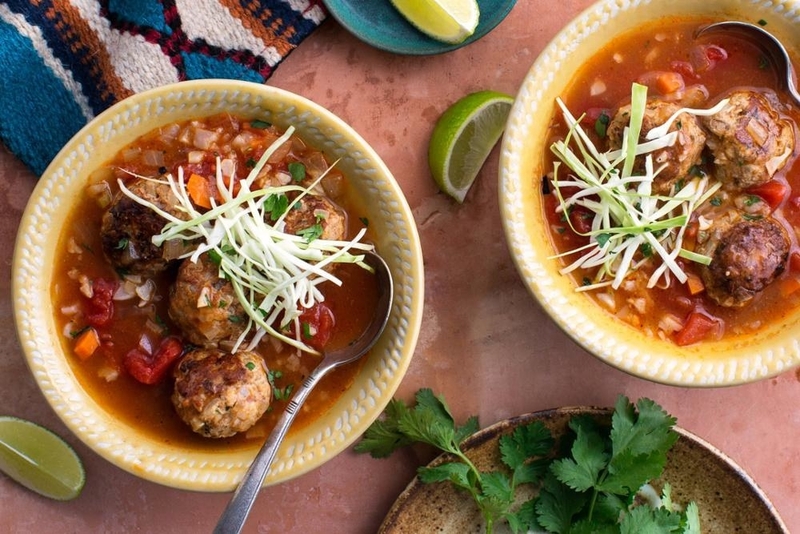 What you get: a labeled box with upwards of four recipes — your choice of a paleo, Lean and Clean (no gluten or dairy, ~550 calories per serving), gluten-free, vegetarian, Chef's Choice (handpicked seasonal recipes), mediterranean, vegan, or pescatarian plan. Get a classic subscription from Sun Basket for $68.94/week or a family subscription for $79.92/week. 4. Nostalgia crate, for when nostalgia lists aren't enough and you'd prefer to wake up to a Furby IRL every morning. What you get: your choice of trading cards, video games, and toys that span the '80s, '90s, and '00s. Get a trading card crate from Cratejoy for $5+/month or a nostalgia crate for $20+/month. 5. 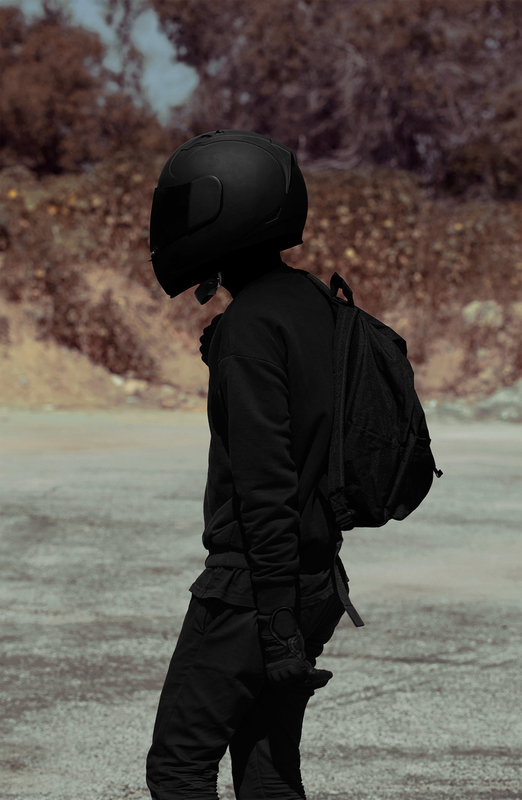 Lot, the "goth" Birchbox that'll send you monochromatic fashion and grooming staples. Get a basic plan from Lot for $49/month, advanced plan for $99/month, or a digital plan (essays, music, videos, etc) for free. 6. 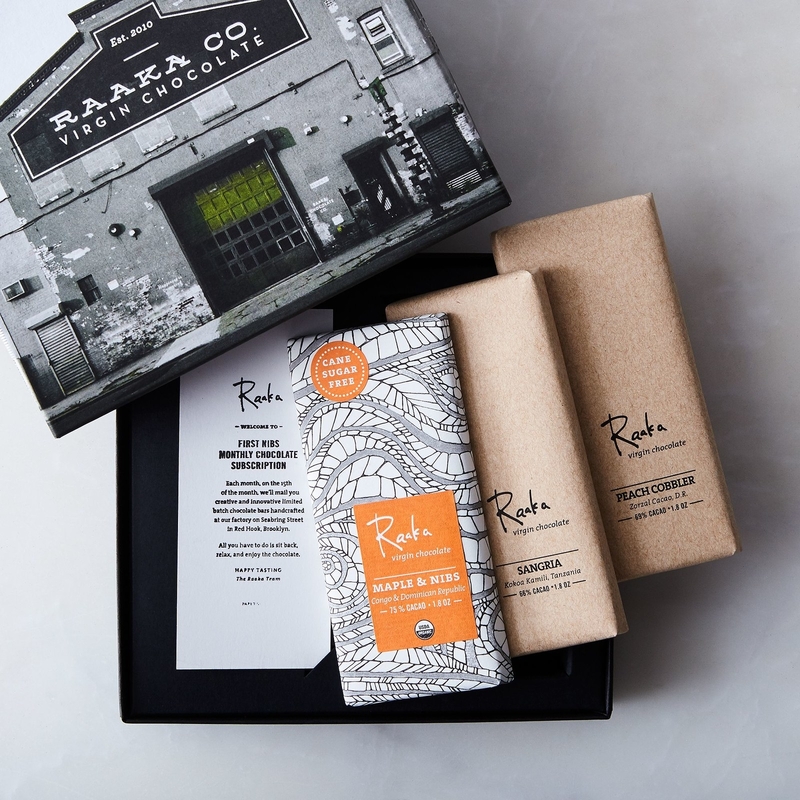 Raaka Chocolate, the small-batch organic chocolate service based in Brooklyn that'll send surprisingly delicious bars like blood orange, smoked chai, and blueberry lavender to your doorstep. What you get: three 1.8-oz. 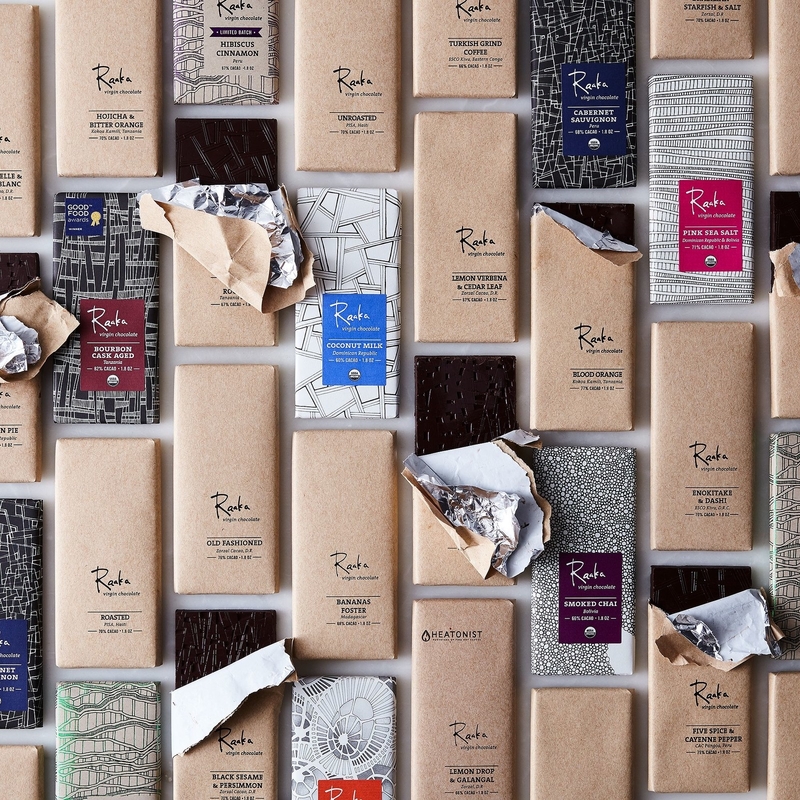 certified-organic chocolate bars a month, including two micro-batch bars and one from Raaka’s current collection. Each box comes with tasting notes from the head chocolate maker. All bars are gluten-, nut-, and soy-free. Get a three-month plan from Food52 for $75, a six-month plan for $145, or a one-year plan for $280. 7. Coyuchi, a service for bed sheets, duvet covers, and towels that keeps sustainability in mind and will help you get a great night's sleep. What you get: your choice of organic Turkish cotton or Air Weight (fast-drying) towels; fair-trade 300 percale organic cotton or 300 sateen sheets/duvets. Get a towel plan from Coyuchi for $5-$6+/month (includes two bath towels, two hand towels, and two washcloths), sheet plan for $7-$11+/month (includes flat sheet, fitted sheet, and two pillowcases), or a duvet cover plan for $7-$10+/month. Available as a 6-, 12-, and 24-month plan. Free shipping. 8. 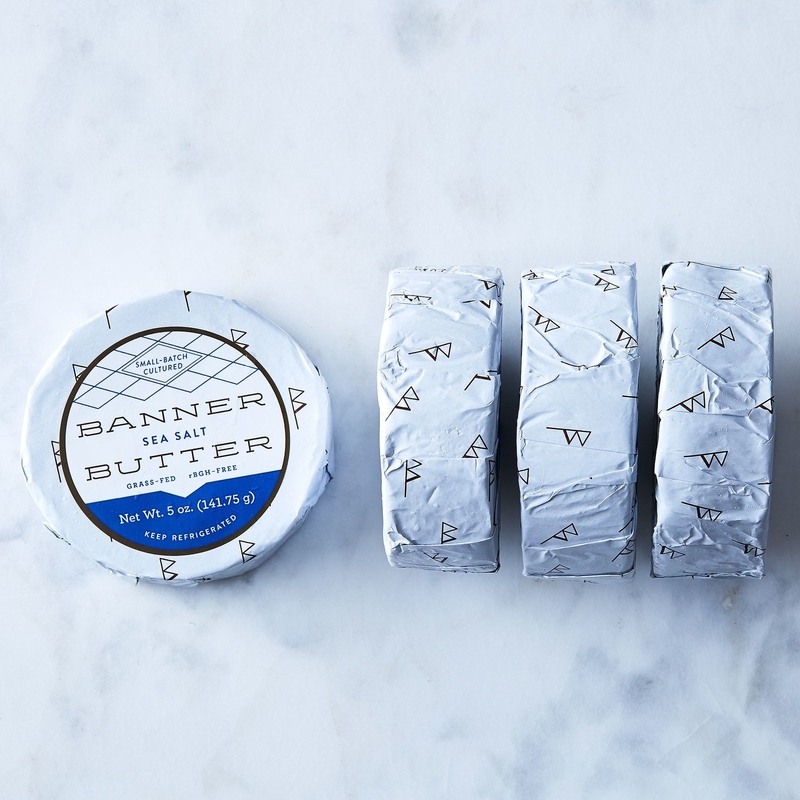 Banner Butter, a splurge-worthy seasonal box of delicious grass-fed butters to make every meal exponentially butter...better. 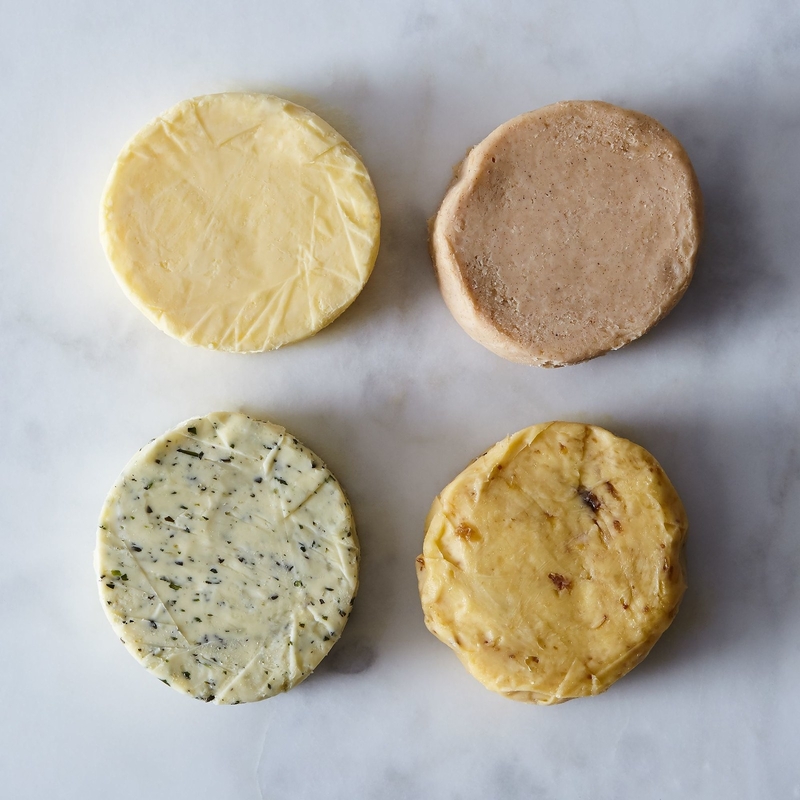 What you get: four blocks of grass-fed, hormone-free butter every three months. Winter's flavor is sea-salt, sorghum butter, roasted garlic, and dark chocolate; spring's is sea-salt, lavender butter, roasted garlic, and lemon chive; summer's is sea-salt, sorghum butter, roasted garlic, smoked sea-salt; fall's is sea-salt, cinnamon, roasted garlic, balsamic fig. Shipped on dry ice. 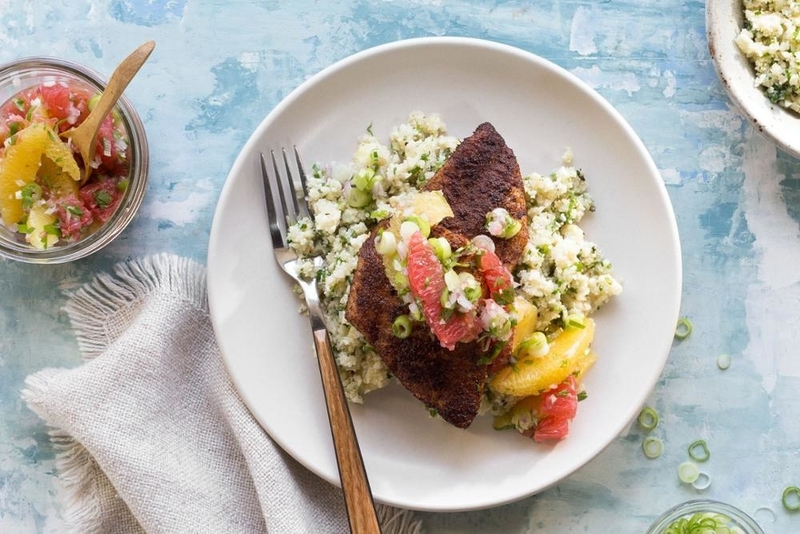 Get it from Food52 for $48 (4-pack sampler) or $224 (quarterly subscription). 9. 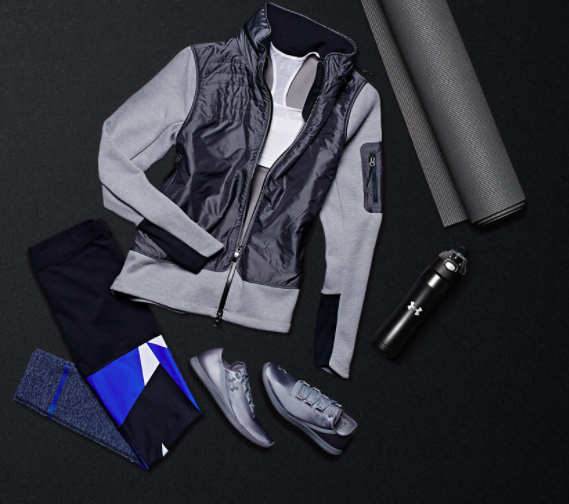 Armour Box, Under Armour's flexible and expert-curated plan for working out in style. 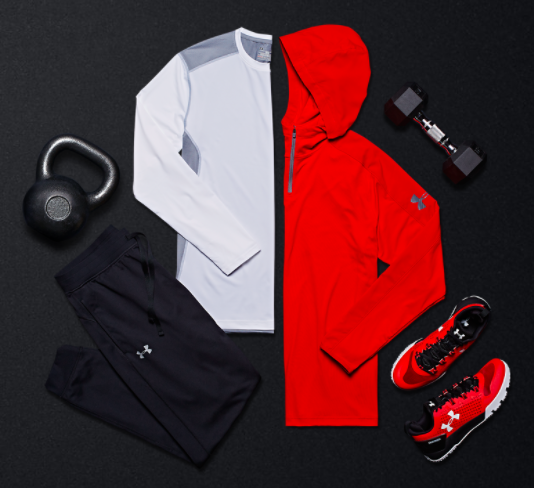 What you get: four to six hand-picked pieces of gear from an Under Armour expert (based on a quick questionnaire). You then have a week to try on all of the items and ship back anything you don't want. Bonus: 20% off your order if you decide to keep everything. 10. 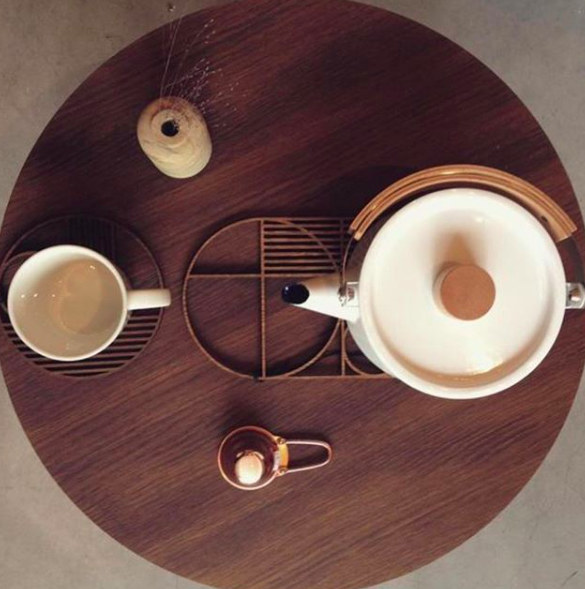 Teabox, a monthly themed box of teas with an astounding number of flavors to try. 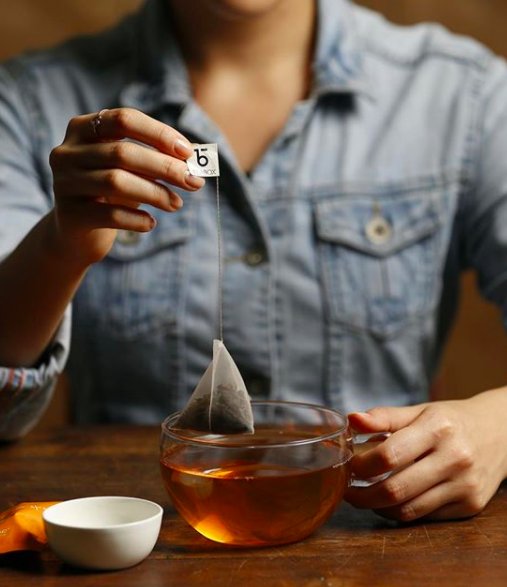 What you get: a monthly box of five themed teas (30g of each tea, amounting to 150g — or 60-75 cups — in total). White holly, Noel breakfast, Moroccan mint, spice wreath, and hibiscus lush are the current themed flavor offerings. 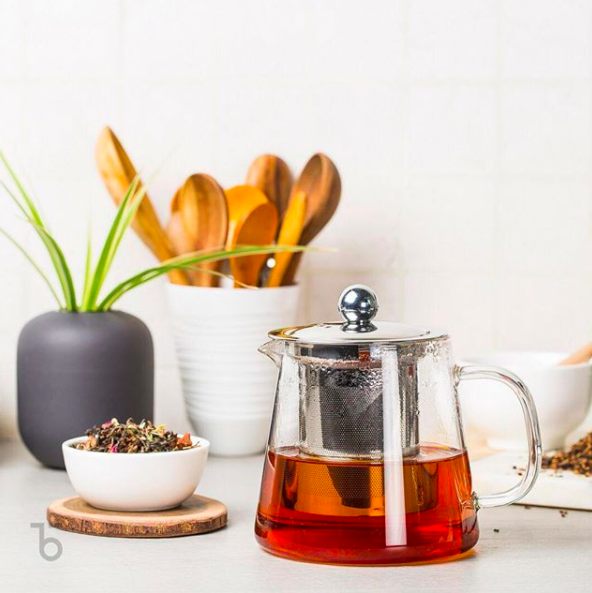 Get a one-month plan from Teabox for $29.99, a three-month plan for $28.50, or a six month plan for $27. 11. Olympia Provisions Pickle of the Month Club, a monthly box that'll prove that even the most underwhelming veggies can be made delicious with pickling. What you get: a monthly 9 oz. jar of pickled veggies sourced from local farms in the Pacific Northwest. Monthly items include beets, curried cauliflower, celery, fennel, asparagus, carrots, sweet relish, green beans, peppers, zucchini, giardiniera, and cocktail onions. 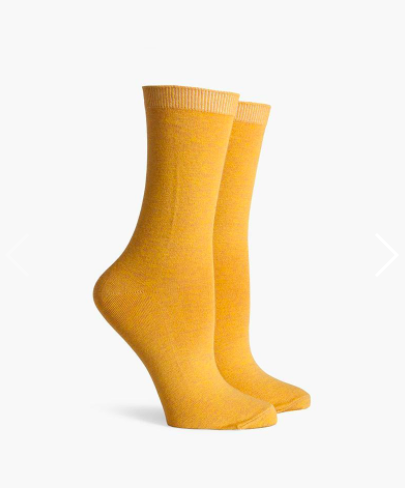 Get it from Food52 for $195. 12. 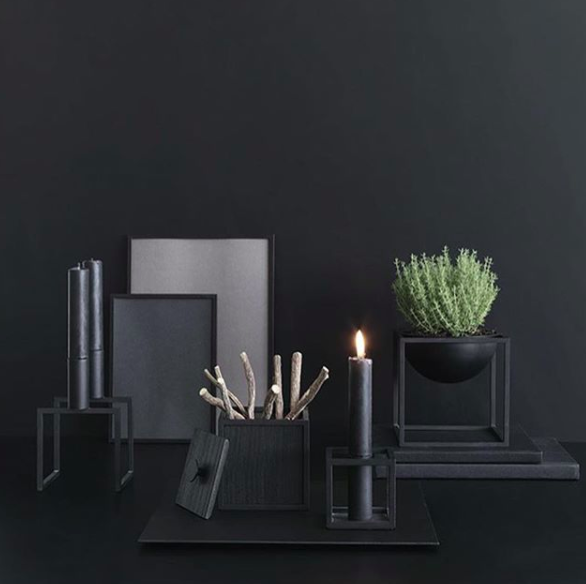 Norse Box, a wonderfully curated box of objects showcasing the best of Scandinavian minimalism that you'll look forward to opening every four months. 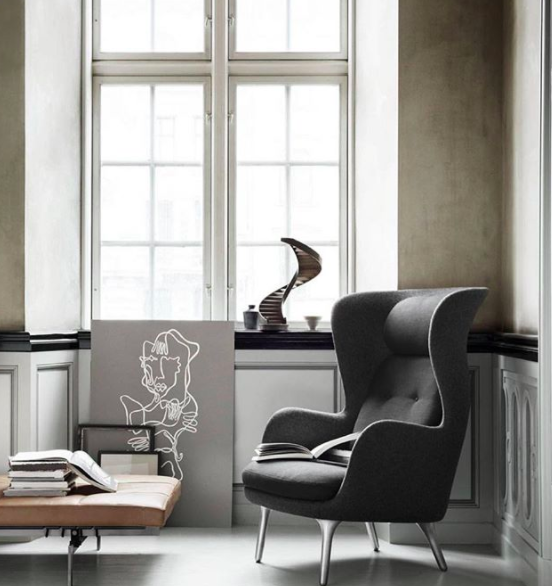 What you get: one to five curated objects from beloved design companies like Ferm Living, Marimekko, Studio Arhoj, Menu, and Stelton. Pick up a box for $62+ or a quarterly subscription for $71+. 13. 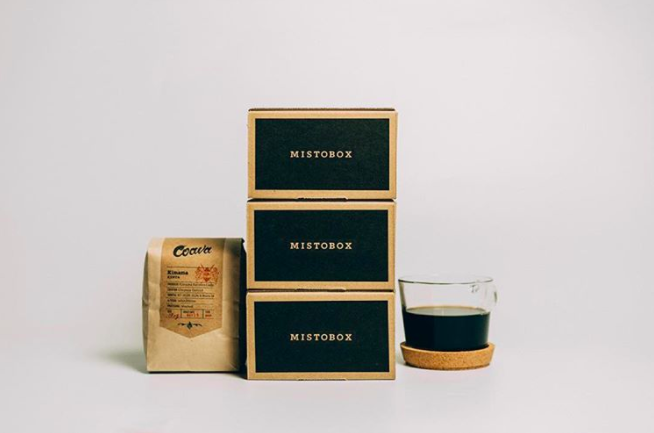 Misto Box, the as-seen-on-Shark Tank service to help you discover a coffee that your taste buds will agree with. What you get: either a single 12-oz. 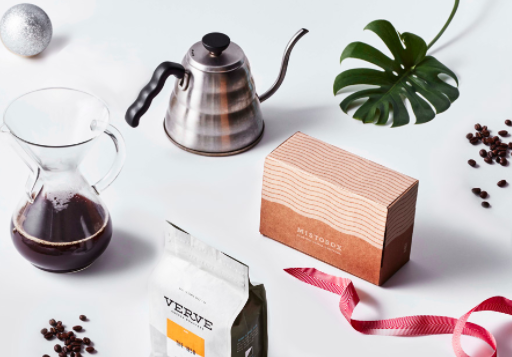 bag of coffee from your roaster of choice or a "discovery box" that comes with four different 90-gram sample coffees to decide which flavor profile is right for you. Get a basic, deluxe, or exclusive plan from Misto Box for $16, $19, and $22, here. Your choice of shipping frequency (every five to 45 days). What you get: access to household/bathroom products — soaps, deodorants, shampoos, and more — without markups. Get a free 30-day trial from Public Goods or a one-time annual fee of $59. 15. 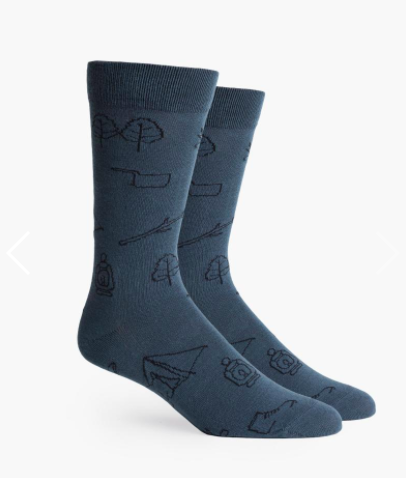 Richer Poorer, a box of socks that'll keep your feet happy every season, rain or shine. 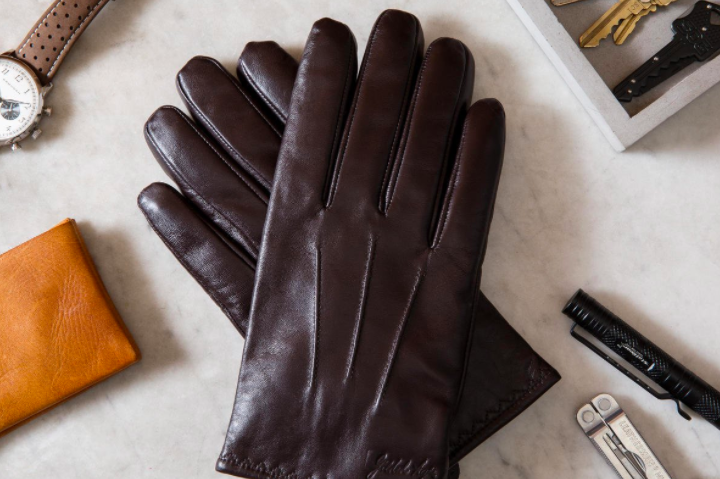 Get the men's quarterly subscription from Richer Poorer for $48 or the women's for $28. 16. 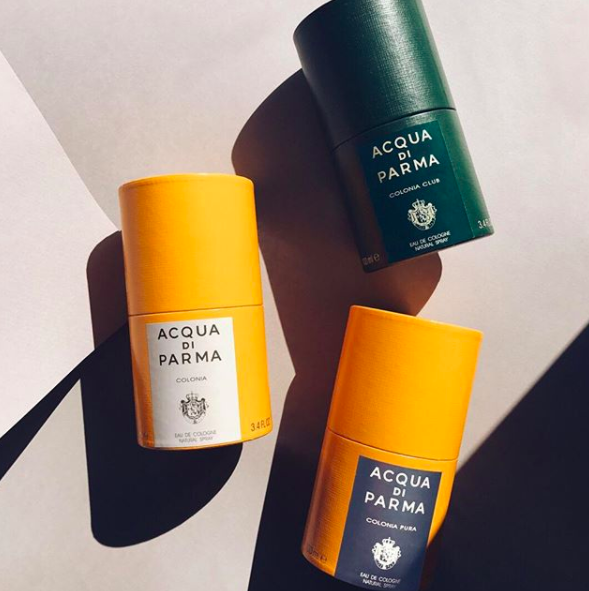 Bespoke Post, a men's lifestyle service that may introduce you to some game-changing grooming products. 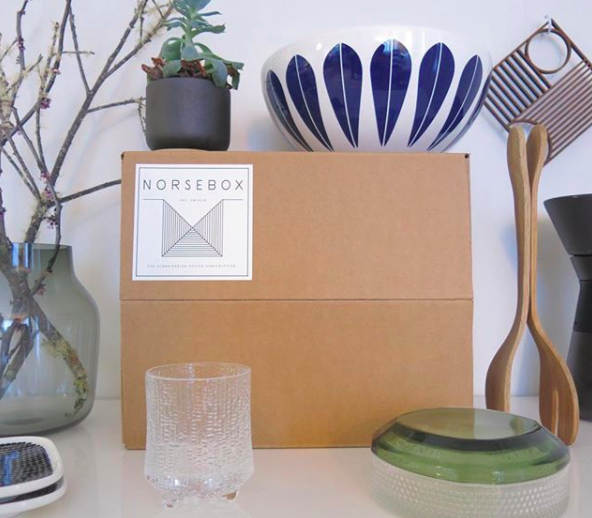 What you get: your choice of a monthly themed box — ranging from a three-piece decanter set to a dopp kit with shaving supplies — recommended to you by profile preferences. Get it from Bespoke Post for $45/box ($70+ retail value). Free shipping. What you get: four-plus bottles of wine sent directly to your door each month — selections generated by a quick taste questionnaire on the website. You can learn more about our life-changing experience using Winc here. Get a subscription from Winc for $39/month (and free shipping when you order at least four bottles). 18. Bouqs, for impressive flower arrangements delivered fresh — and with baffling speed — from a sustainable farm. 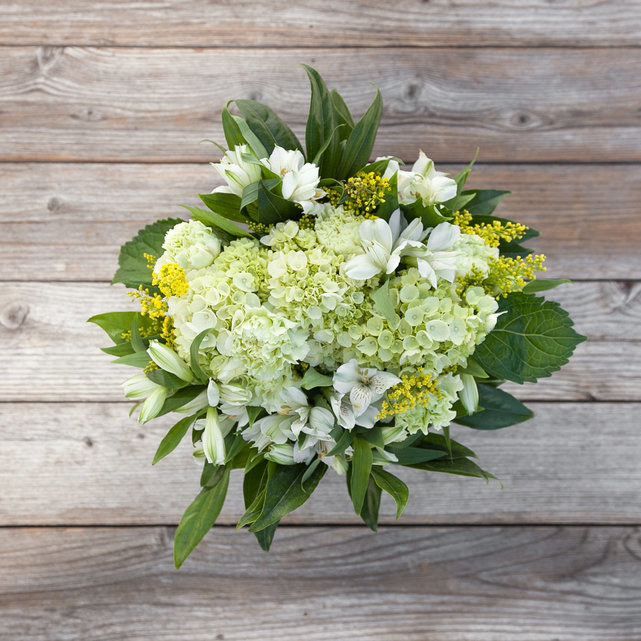 What you get: fresh flowers delivered on a weekly, monthly, or customized frequency. 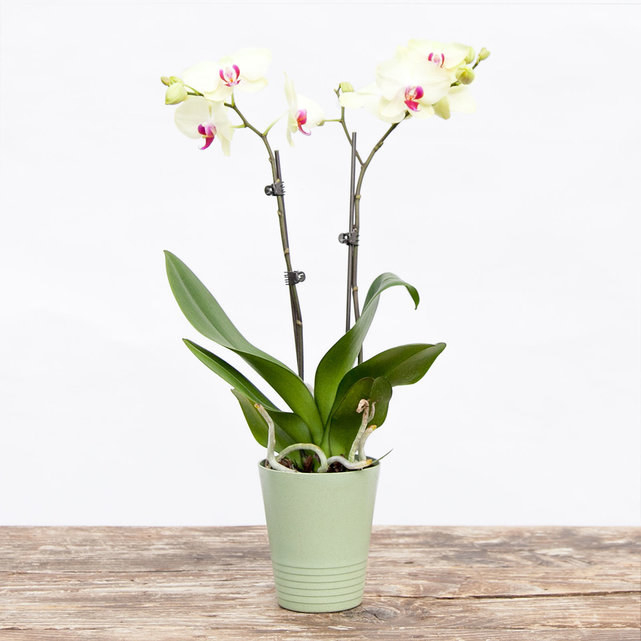 They can be delivered on demand from an artisan florist in as little as two hours. Get it from Bouqs for $40+/delivery. 19. Snakku, an authentic snack box sourced directly from local vendors in Japan that'll help you live your best snack life. What you get: 20-25 authentic Japanese seasonal snacks, wrapped in reusable washi furoshiki, and curated by experts. 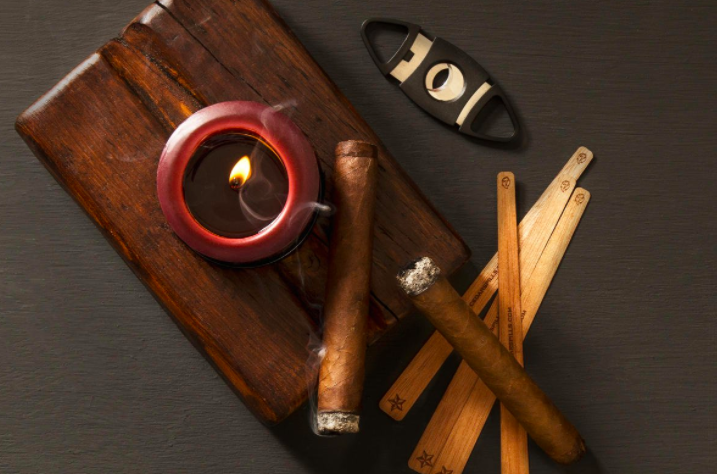 Get a one-month subscription from Snakku for $38.95, three-month subscription for $115.50, six-month subscription for $227.70, or a tasting box for $15.75. Free shipping. 20. Scentbird, a box for anyone who's never felt married to any particular scent but is looking to settle down with one. 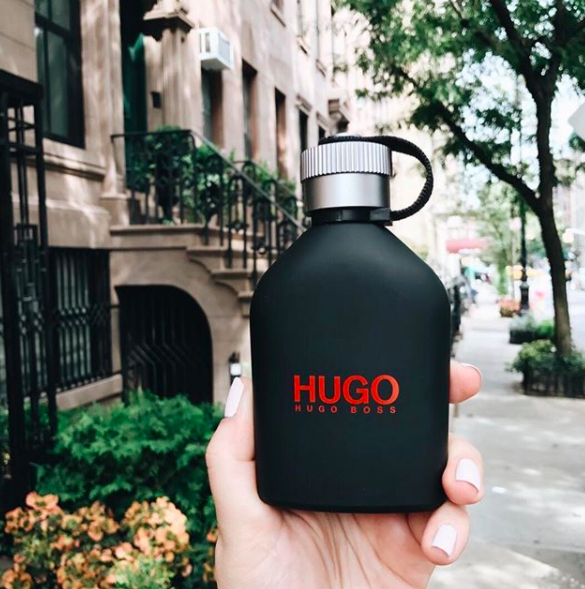 What you get: a monthly supply of one of the site's 450-plus designer fragrances. Get it from Scentbird for $14.95/month. Free shipping.